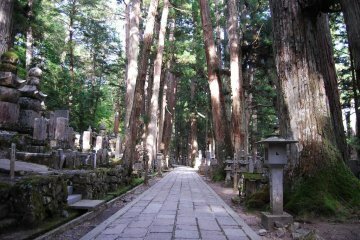 The story of Mount Koya reaches far beyond the main temple area. 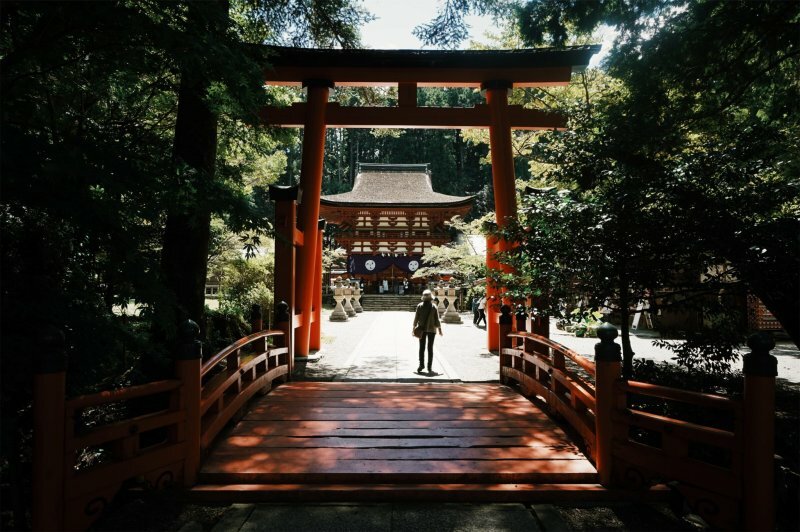 The legacy of Kobo Daishi's devotion to Buddhism intertwines with Japanese Shintoism in shaping the landscape around the boundary walls of the main temples. 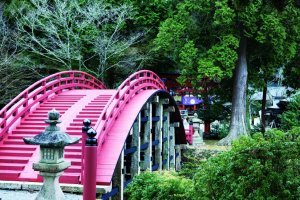 If you chose to take the pilgrimage route you will encounter both of these fascinating belief systems and see how they have blended together to create this very unique world. 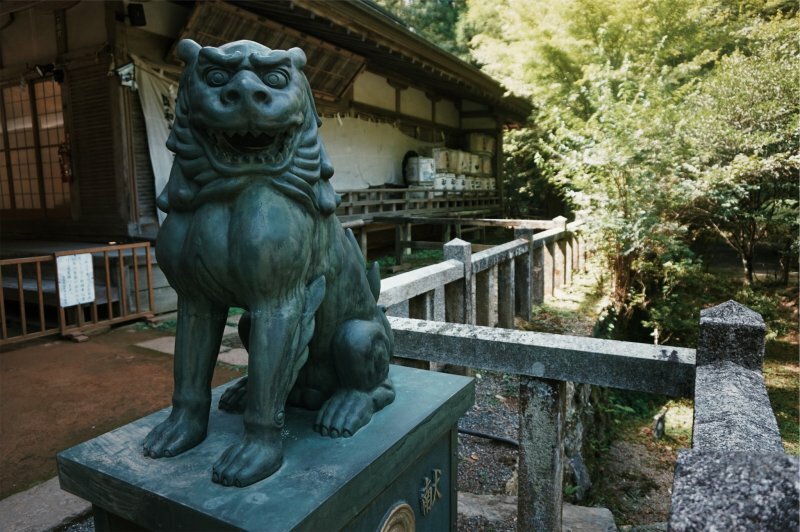 Venturing outside the main temple area of Koyasan still has a lot to offer. 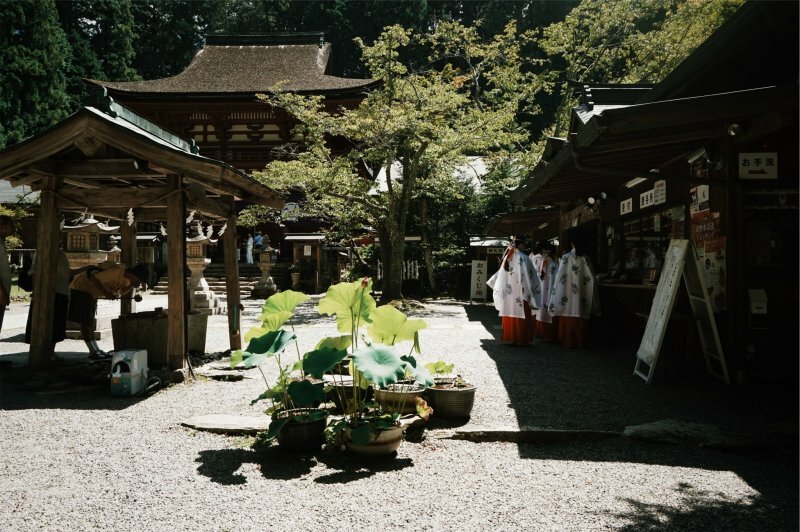 This unique spiritual community built high on the mountaintops was not the first of its kind in Koyasan. 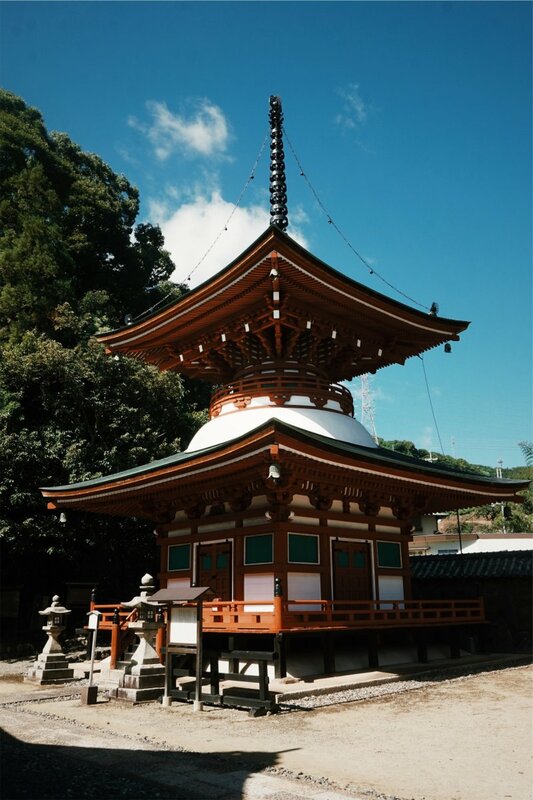 Niutsuhime-jinja Shrine, a UNESCO World Heritage Site that is still very much a part of the residents’ lifestyle, is the center of Shinto belief in Koyasan and is suspected to have been founded over 1800 years ago — much longer ago than any of the temple structures in the area. 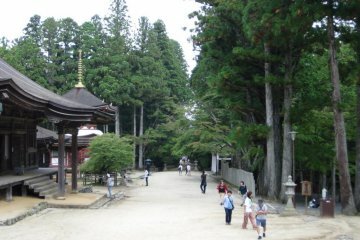 You can tell the difference between a shrine and a temple by looking at the entrance. 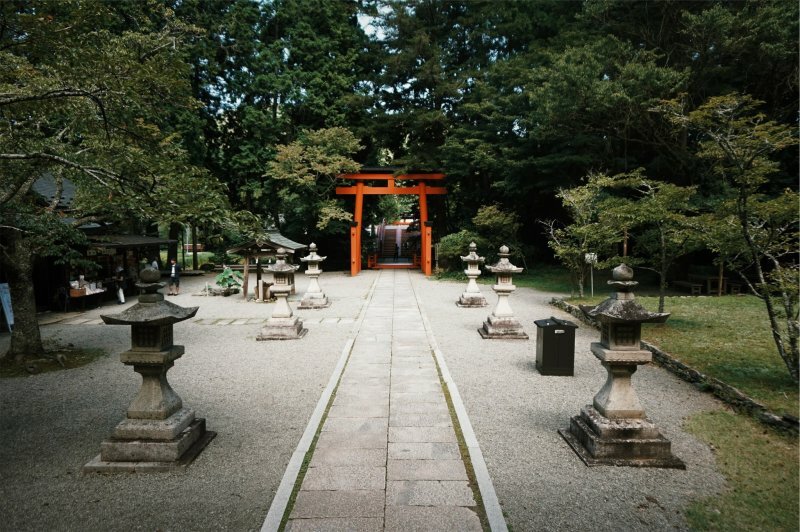 If it has a red torii gate then it is considered a shrine, usually related to Shinto religion. 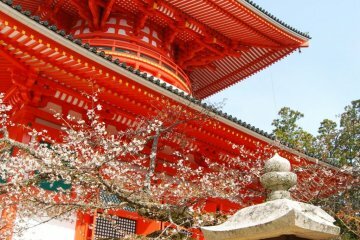 You’ll notice this ‘vermilion’ red color appear a lot in the shrines and temples throughout Japan. 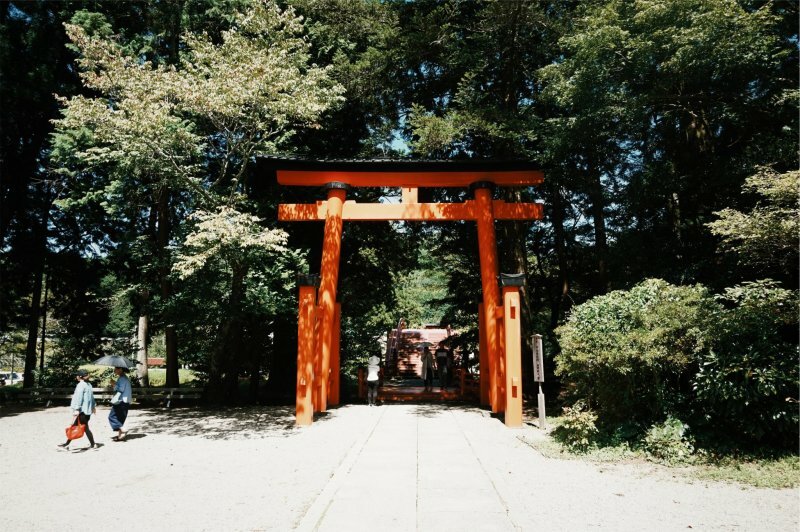 Niutsushime Shrine actually uses the character of ‘ni’ in its name, which is the Japanese for vermilion, emphasizing the brilliant color used throughout this shrine which is thought to ward away evil spirits. 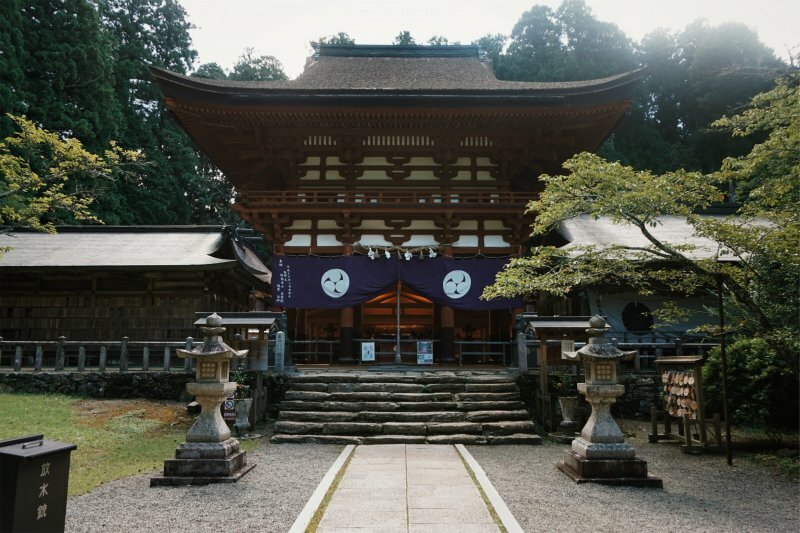 It is said that the hunter spirit who led Kobo Daishi to Koyasan is a child from Niustsushime shrine, meaning that in this area a very unique bond of religions began to form. 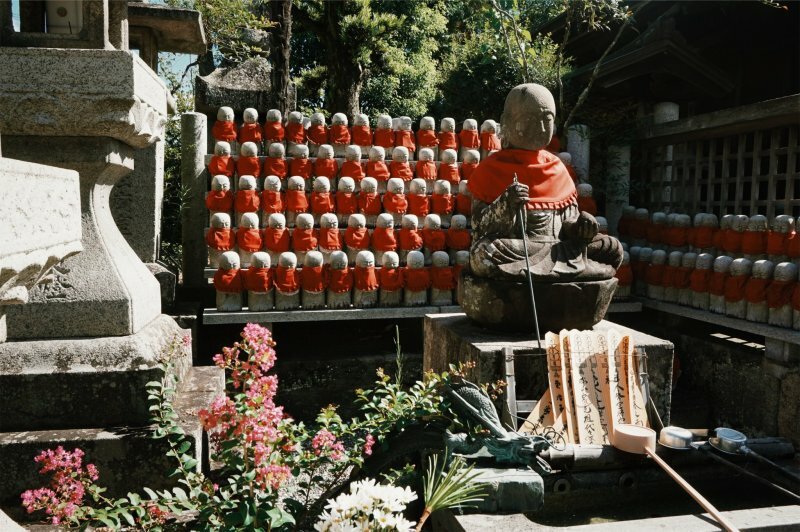 This shrine is also used as a training place for those who wish to become priests or shrine maidens. If you’re lucky you might catch the shrine maidens performing their dance of worship to the shrine gods. 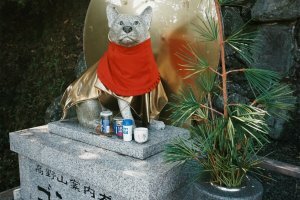 For more information you can check the shrine’s official website, however information is currently only available in Japanese. 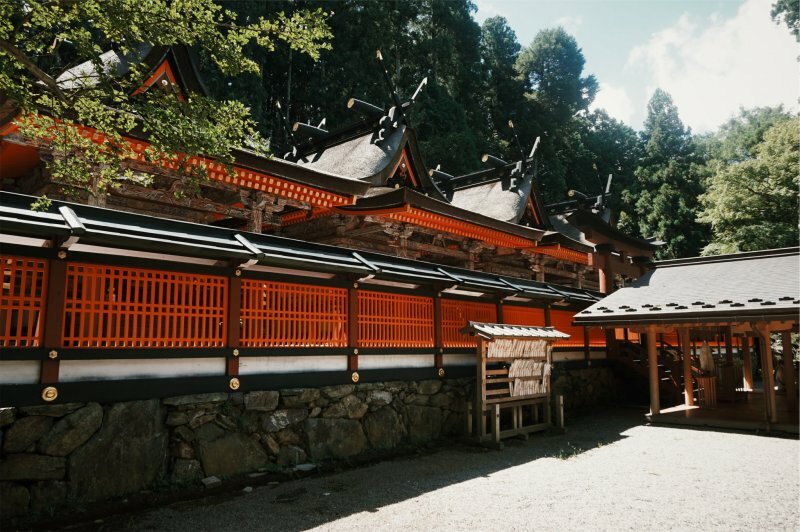 While this temple seems so far separated from the center of Koyasan, it is surprisingly still a core part of monk Kobo Daishi’s community. 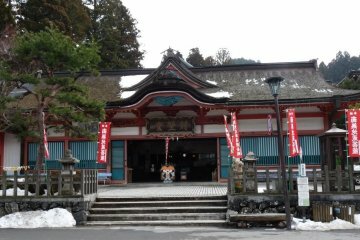 During the time of Kobo Daishi, women were not allowed to enter the Koyasan area. However, the monk truly loved his mother and wished to give her a temple where she too could pray and live at. 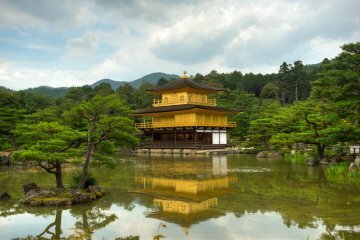 This is how the Jison-in Temple was built, a temple just for women. 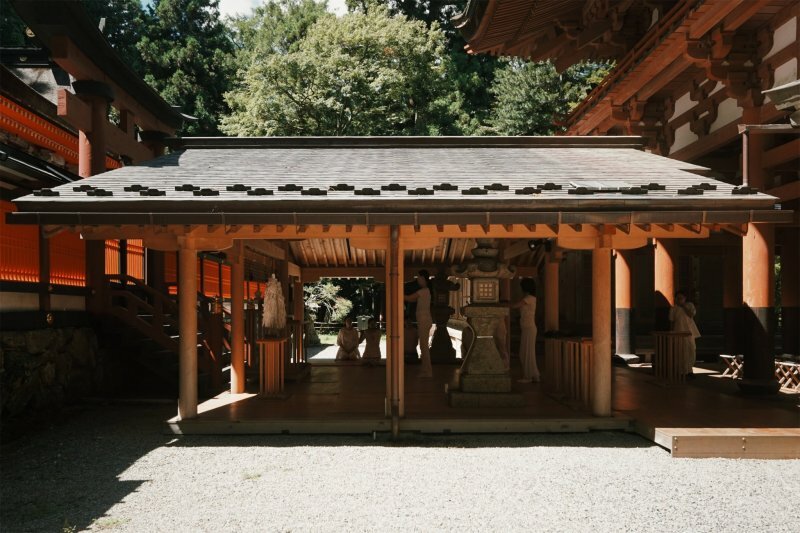 The main structure might look familiar to you if you have already been to Koyasan’s Danjo Garan Sacred Temple Complex, as you can find a mini version of the Konpon Daito at Jison-in Temple. 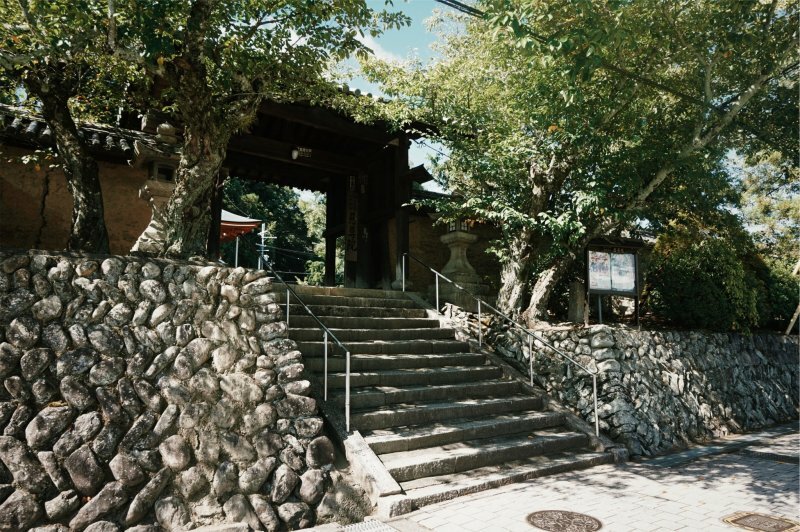 However, in order for women to reach this temple, they had to walk around the boundary walls of Koyasan, which then became a pilgrimage route with stone markers to lead the way. 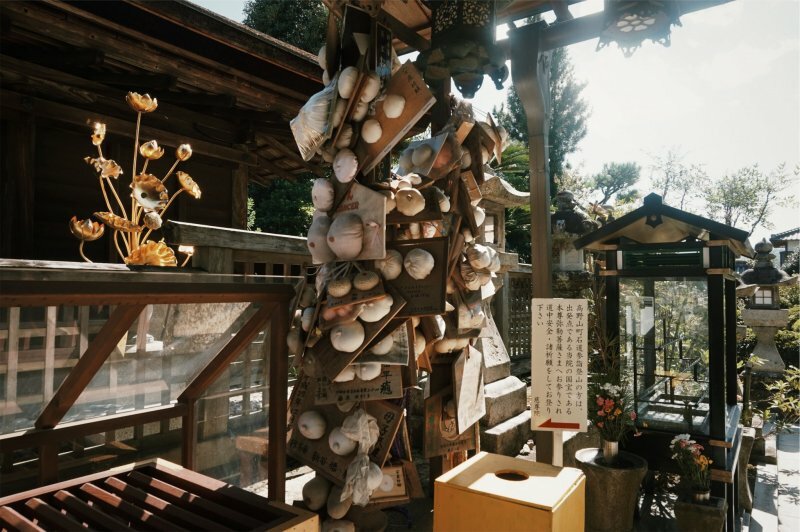 This temple still embraces its dedication to women, with many coming to this temple specifically to pray for sicknesses, such as breast cancer, as well as child birth. 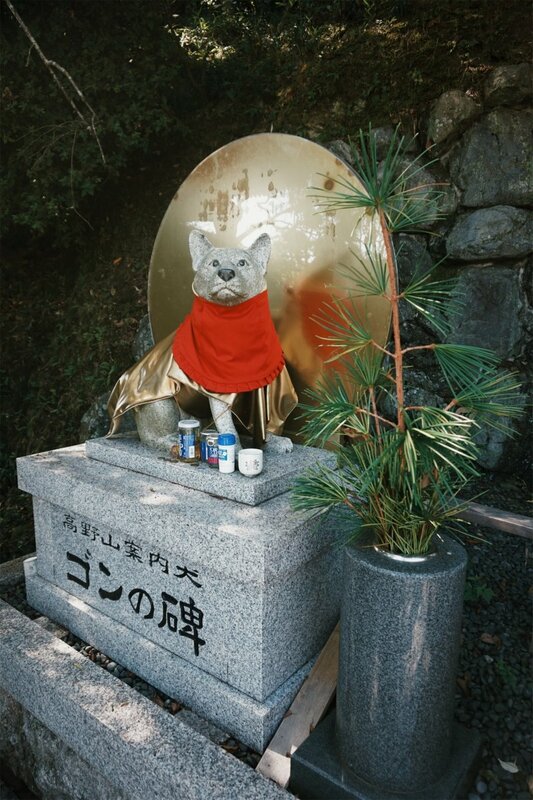 Like most temples in Koyasan, this temple also pays respect to the Shinto gods, a hunter and his two dogs, which are told to have led Kobo Daishi to this area and allowed him to set up his monastery there. In fact, if you climb the stairs from Jison-in Temple, you can reach a shrine, which is said to be the starting of the pilgrimage trail. 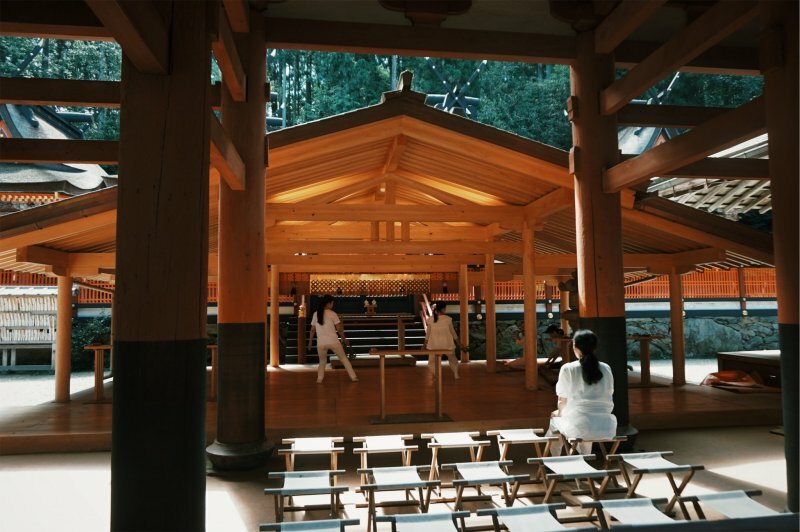 If you would like more information of the Jison-in Temple, be sure to check out their official website here (Japanese only). 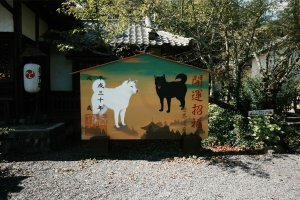 Kudoyama as a whole is well worth visiting, especially in Autumn. I often pick up several bags of kaki (persimmon) while I am there, either to take back home, or to eat as I follow the trail up to Koyasan. I like a good persimmon, I do. 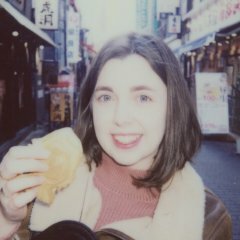 This is a beautiful narrative, Róisín. You have really captured the essence of this place of pilgrimage. 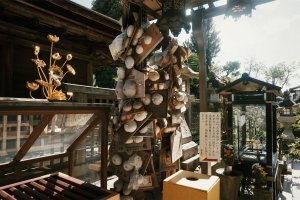 I'm loving your posts about this region of Japan! 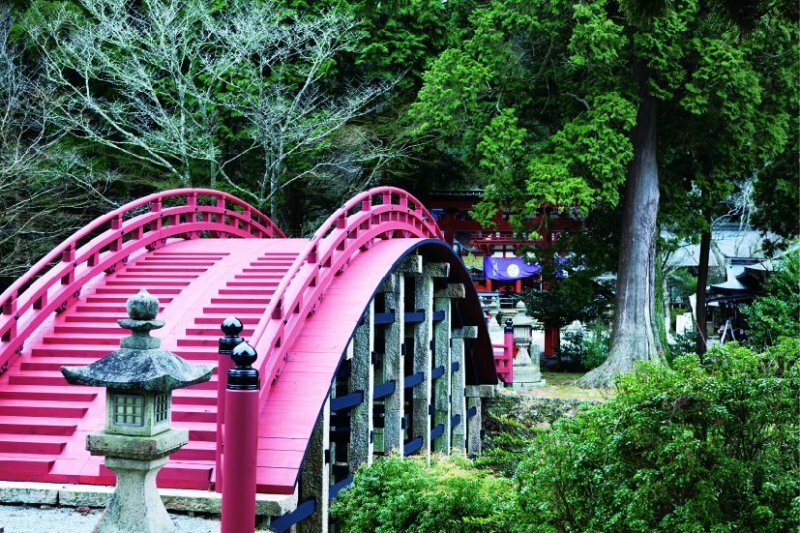 Until 1872, women couldn't visit Koyasan. 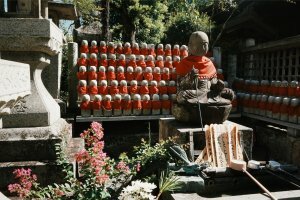 They were relegated to pilgrimages around the mountain. But they were essential to the operation, feeding and keeping company with their lovers, brothers, and fathers. Next time I'm there, I'll be sure to visit this temple. 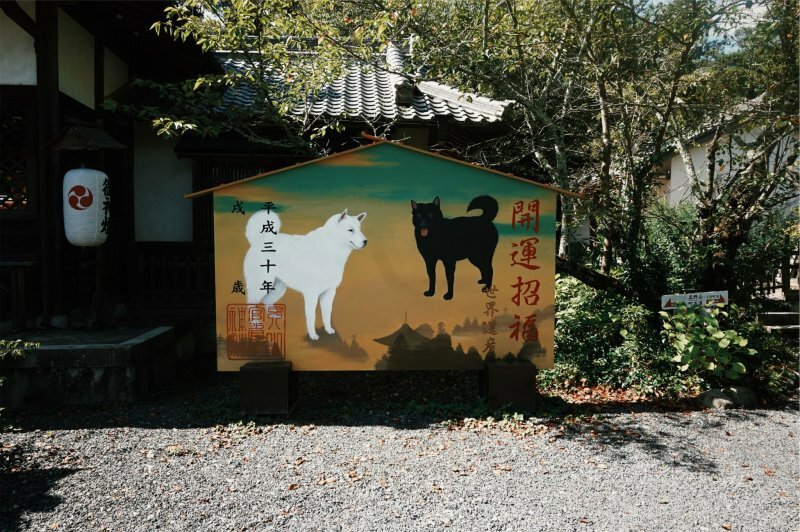 So much energy that drove the Shingon Buddhist stronghold came from here. 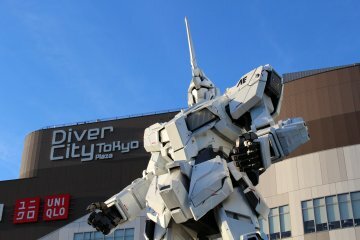 It's amazing, isn't it? 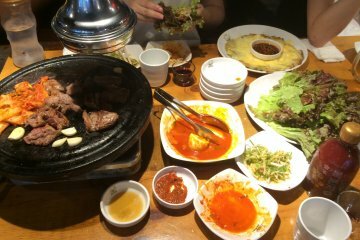 I really recommend coming here.